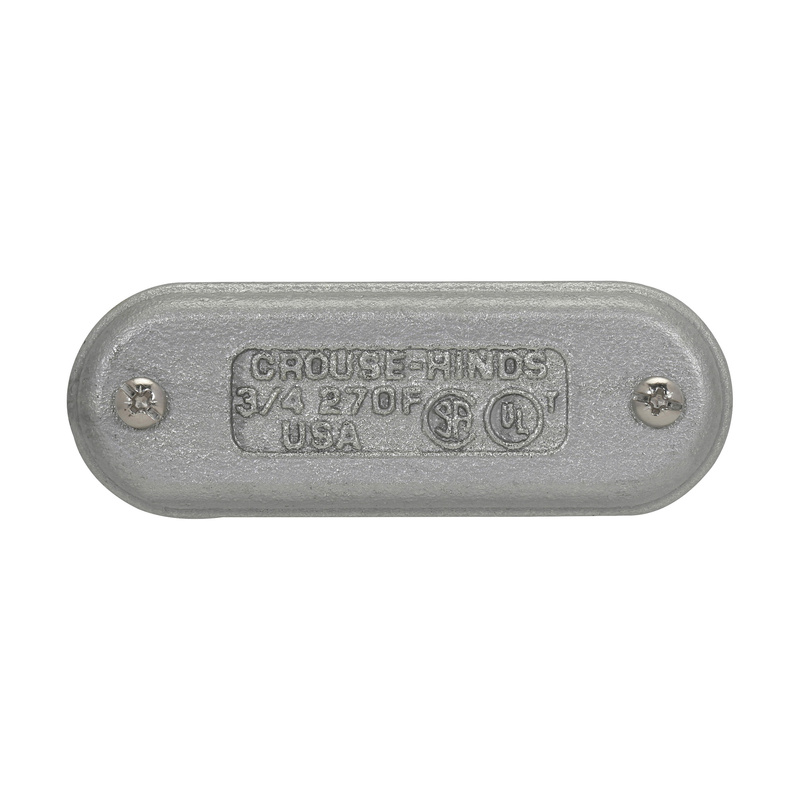 Crouse-Hinds Condulet® Blank cover with integral gasket features copper-free aluminum construction and is suitable for use with conduit bodies. The blank cover with 1-Inch trade size, has form 7 conduit body and supports screw mounting. The blank cover is UL listed and CSA certified.